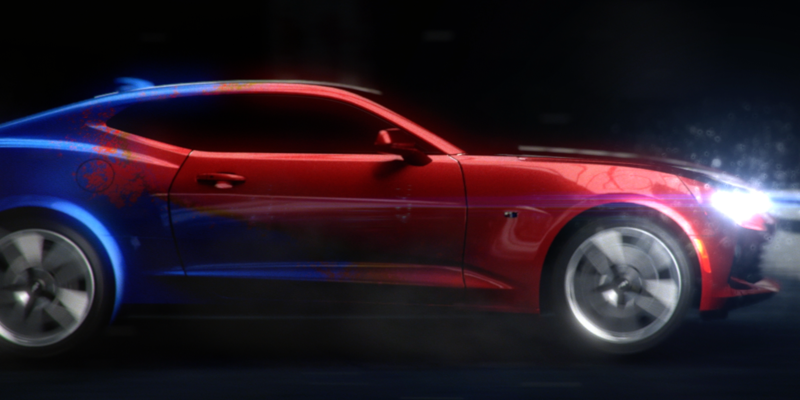 Build your Camaro Six dream car with this fully interactive customizer. 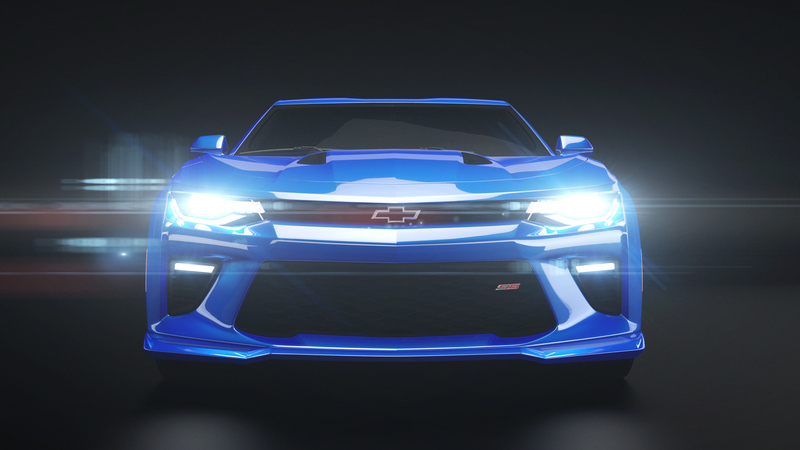 Built entirely in Unity3D we created a native iOS and android app that let users customize and explore their ideal Camaro. As CG lead, I lead a team of modelers, texture artists, and developers to bring a polished look and feel Chevy's deeply customizable app. We built the car in Maya, using Chevy's CAD models as a reference - making sure that our model matched the make of the original was a top priority.